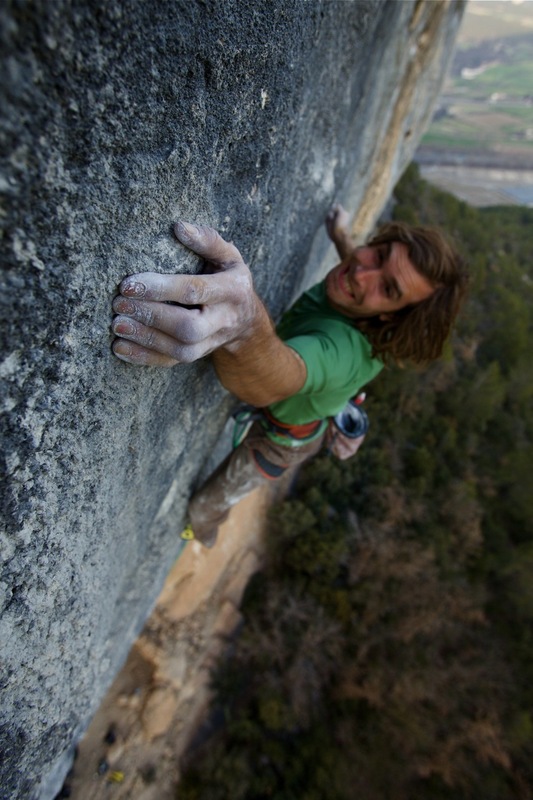 Chris Sharma applies his bouldering power to a new batch of hard sport routes in Spain, as training for his nemesis, a next-level project at Clark Mountain, CA. 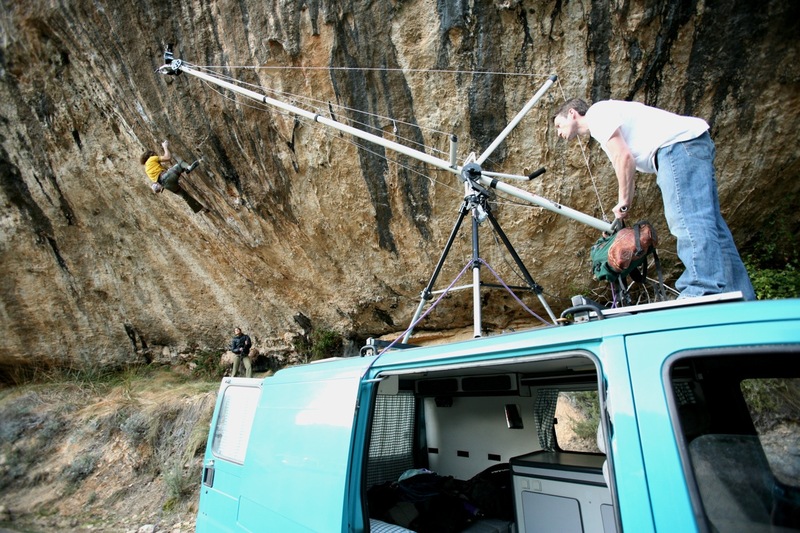 Later he returns to Clark Mountain to complete the route and establish the world's first 5.15b, Jumbo Love. 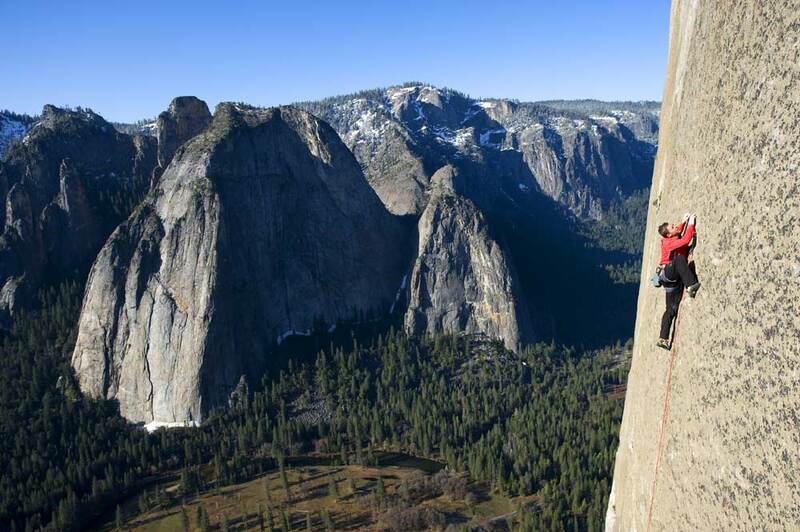 Tommy Caldwell continues his re-invention of Yosemite big wall free climbing, with the first free ascent of Magic Mushroom and a glimpse of what the future may hold on his next El Cap super project. 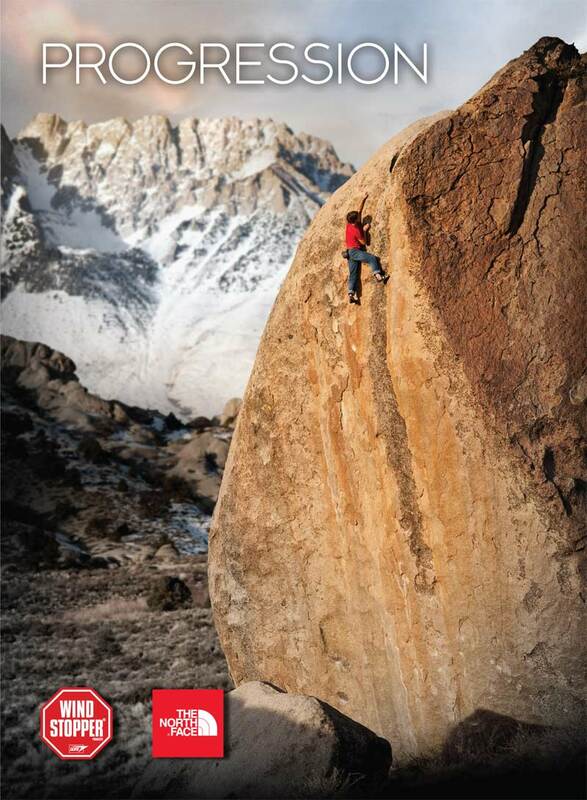 Kevin Jorgeson pushes highball bouldering to terrifying new heights with his first ascent of Ambrosia in Bishop, CA. Patxi Usobiaga (Spain) and Johanna Ernst (Austria) train like Olympians to become champions of the World Cup competition circuit. 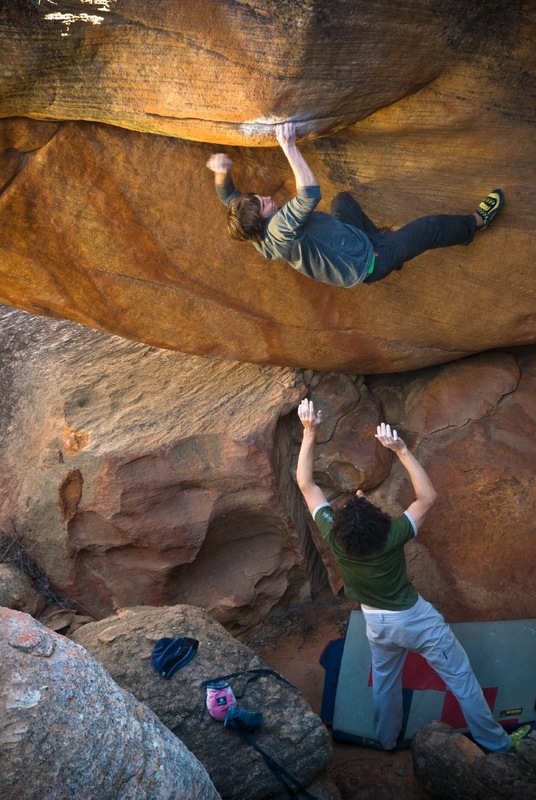 Daniel Woods and Paul Robinson rip apart the hardest problems on the fantasy boulders of Rocklands, South Africa. Alex Honnold, Matt Segal, and Kevin Jorgeson bring a fresh attitude to the legendary scary grit routes of England. 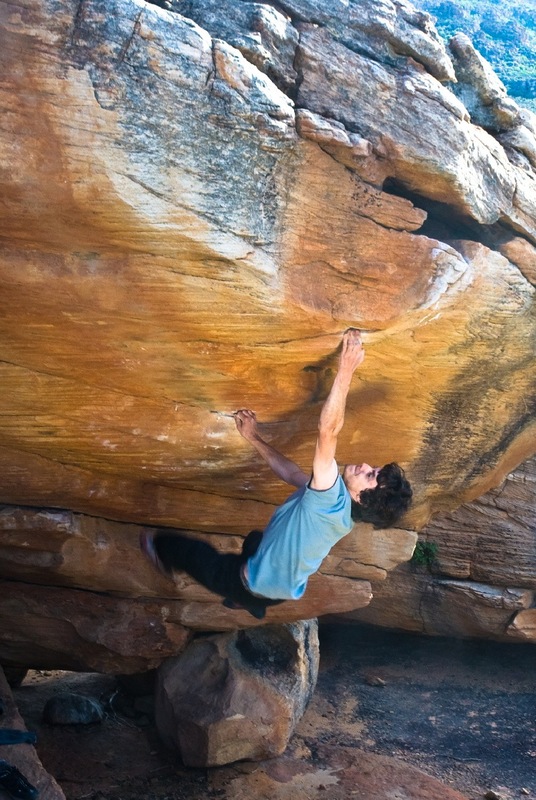 Adam Ondra, the 16 year old Czech phenom, shows why he's turning the climbing world upside down with lightning fast repeats of high-end routes. Plus over an hour of Extra footage. A glowing review for Progression. 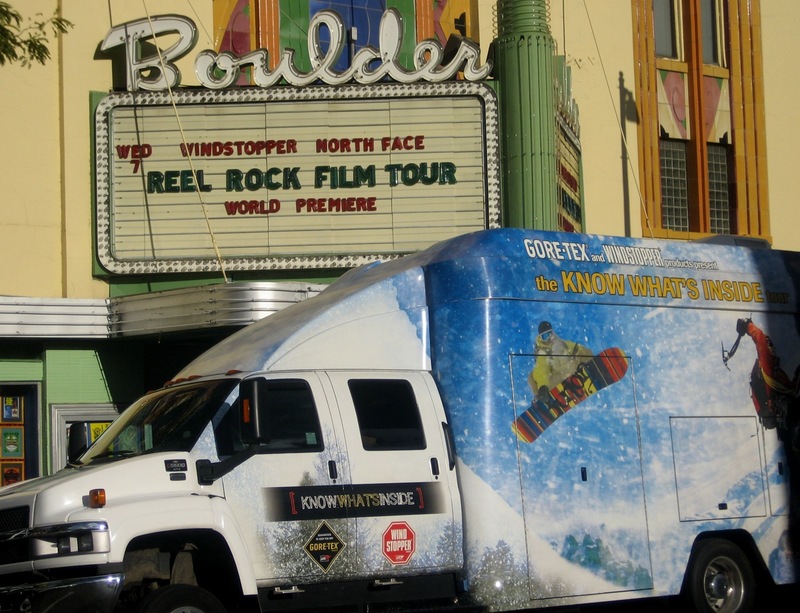 Nice review with link to an interview with Progression director Josh Lowell.